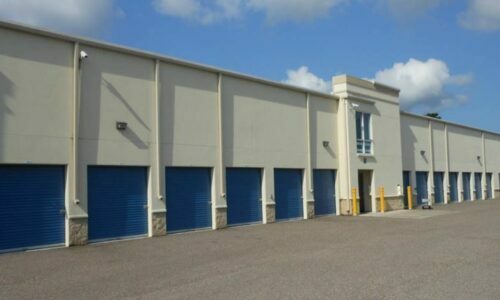 For clean and convenient self storage in Sarasota FL, look no further than Compass Self Storage. Located on Lockwood Ridge Road, our facility is in close proximity to the 301 freeway and the Parkway Collection. Trips to the Keys, including Siesta Key and Lido Key, are easier with convenient storage options, which include storage for boats and RVs. If you’re attending a local school like USF Sarasota-Manatee, the New College of Florida, or Ringling College, we offer a variety of units – including climate-controlled ones – sure to suit your needs to a T.
With everything from locker-sized units to storage units that are big enough to accommodate two full-sized vehicles, our facility is the go-to choice for anyone in the area who needs more space. 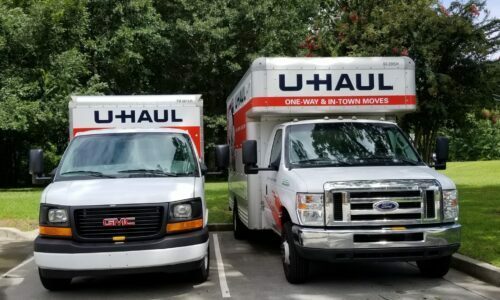 It’s also optimal for those who are relocating, as our on-site U-Haul rentals let you take care of everything in one convenient place. 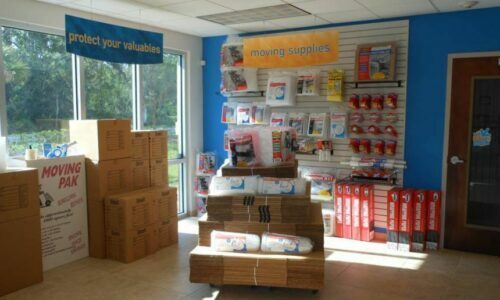 We sell moving and packing supplies at our Sarasota, FL facility, so you can get everything squared away right here no matter the situation. For your convenience, we’re also pleased to offer free Wi-Fi, and our friendly staff is happy to help you along the way. 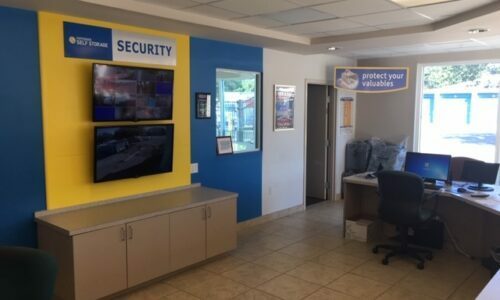 24/7 Rental Kiosk: Our facility offers extended hours for your convenience, but just in case, we also have a 24/7 rental kiosk on the premises that lets you rent any time. 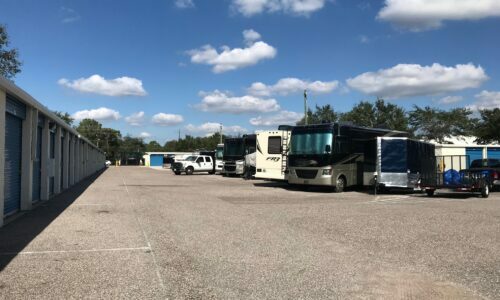 RV and Boat Parking: Explore all that greater Tampa has to offer without wasting precious space at home with on-site RV and boat parking spaces. 24-Hour Digital Video Surveillance: Security matters to us, and our digital video surveillance is just one example of the steps that we take to watch over your things. 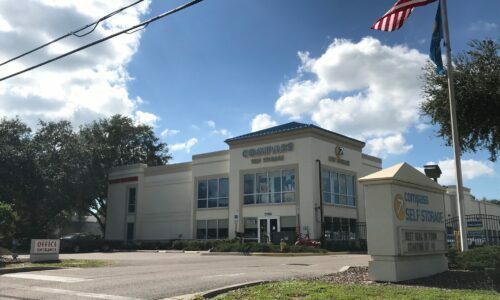 When you need more space in Sarasota, FL, do yourself a favor and connect with the experts at Compass Self Storage. Reserve your unit today!